The cryptocurrency world has been quite crazy over the past year or so with many individuals deciding to get into the space who otherwise would not have without the high amount of publicity as of recently. One of the newest coins to enter the space and be able to make a large impact on it as well is known as TRON or TRX. The founders of the coin, hailing from China, have stated their goals of changing the world’s entertainment industry by using this coin. 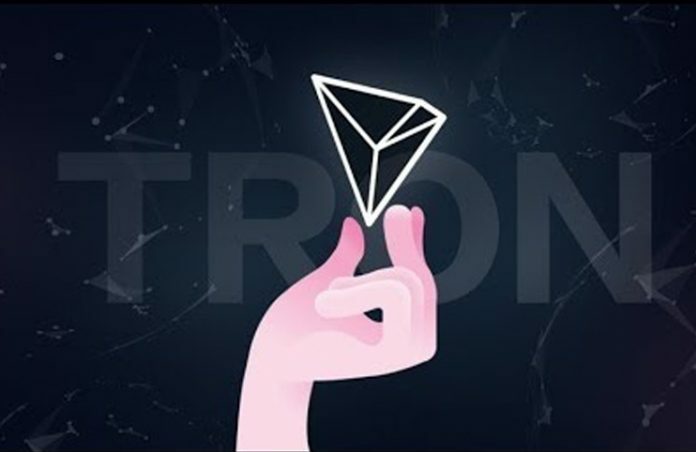 According to the website for Tron, “Tron (TRX) is a blockchain-based platform that seeks to decentralize the internet, or rather content-sharing on the internet, ensuring that artists, creatives, musicians, authoring can release their content without having to use a middle company, be it Amazon, YouTube, Apple, or Facebook.” The coin was founded by Justin Sun, a 26 year old with quite a large online following. Forbes recently listed Sun as 30 under 30 for Asia back in 2015, which him working for another cryptocurrency based company earlier on known as Ripple, which has become quite popular. The University of Penn student has been one of the most vocal users of cryptocurrency in the modern day. He hosts a one-hour livestream about the coin, and frequently makes announcements regarding what the coin is up to and new partnerships. The coin has the hopes of becoming the next big thing in the entertainment industry, helping to transform the way that individuals are paid online for their content. The hopes are high that this coin will continue to change the way that content is monetized online, providing a revolutionary system for creators to come together with a valid way to earn money. Only time will tell how successful the coin is at accomplishing this goal. 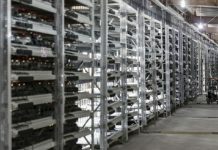 Previous articleWill Kodak’s Cryptocurrency Work? 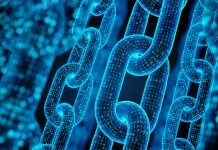 BIG Blockchain Intelligence Group Forms Strategic Alliance with Mobile Payment Solutions Leader, Glance Technologies Inc.
Can You Avoid Taxation With Investing in Cryptocurrency ?